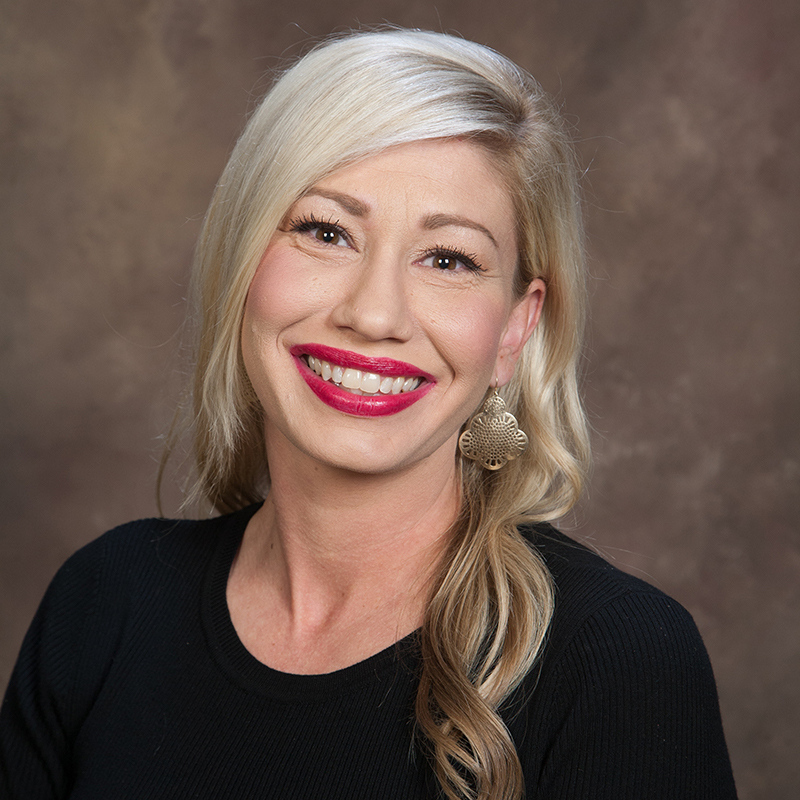 Erica Jarreau has been with Frazee since 2005. Before coming to Frazee, she worked for a local staffing franchise in office support and industrial staffing. When she came to Frazee, her focus changed to recruiting for administrative support and accounting positions. She has also done project staffing for customer service and medical support personnel. Erica currently holds the CSP, or Certified Staffing Professional, designation from the American Staffing Association.